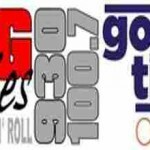 Big Oldies 930 AM, 100.7 FM is your group centered radio station serving Wayne County, Tennessee with neighborhood news features, climate, group occasions, and secondary school sports. Big Oldies 930 AM are live and nearby from 6am-10am Monday through Friday. 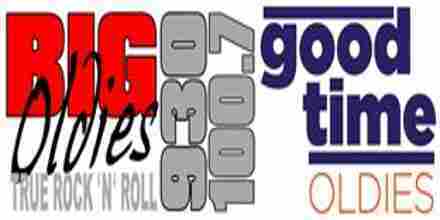 Big Oldies 930 AM additionally highlight Good Time Oldies from 10am – 6am and on weekends. On Saturday Nights from 6pm-8pm, Big Oldies 930 AM include Oldies Coast to Coast with Jonathon Apple.